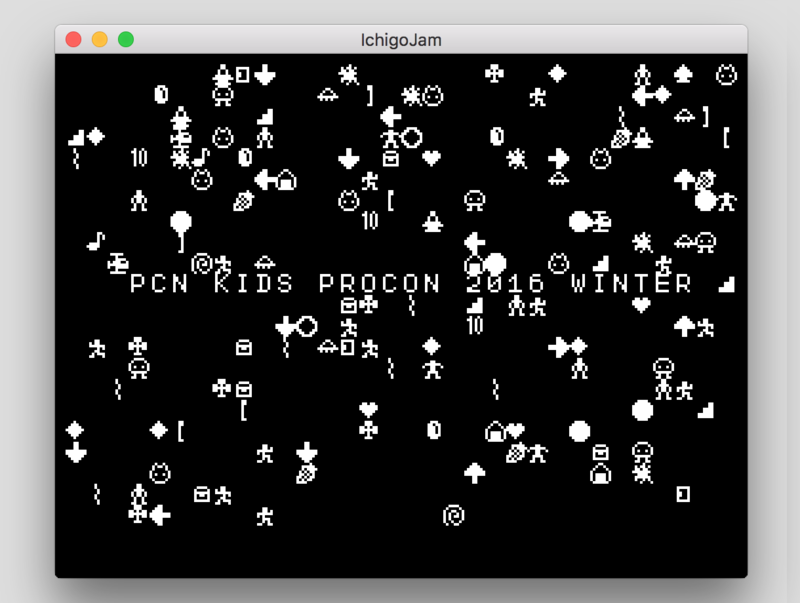 15 January is deadline of #6 PCN KIDS Programming Contest 2016 Winter! 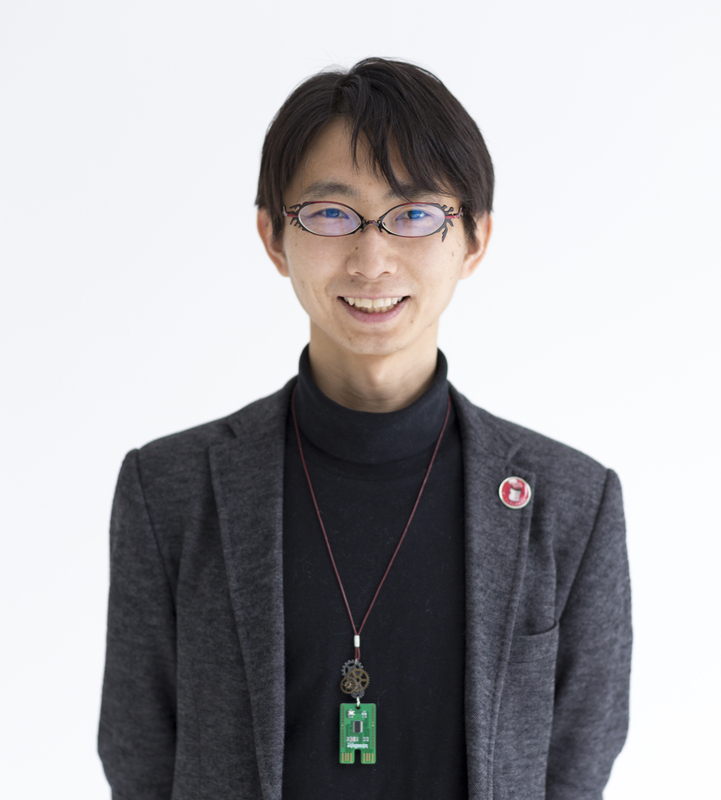 Let's try to program your original game or tool! 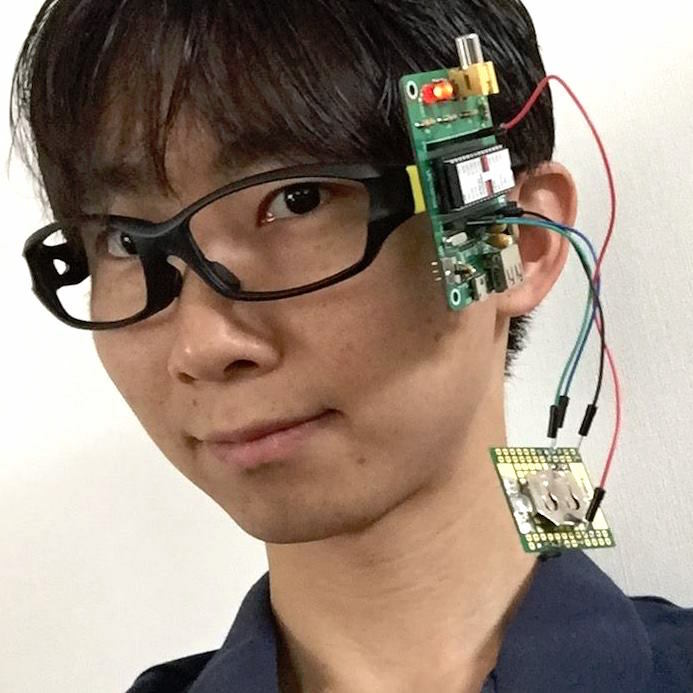 You can understand this program after reading documents below for first programmer "first step" and "IchigoJam print (in Japanese)". I updated the IchigoJam ap for Windows / Mac to support to text format data on SAVE/LOAD command. So you can post to the contest by e-mail easily! You can download the beta version of IchigoJam ap on "IchigoJam-FAN". 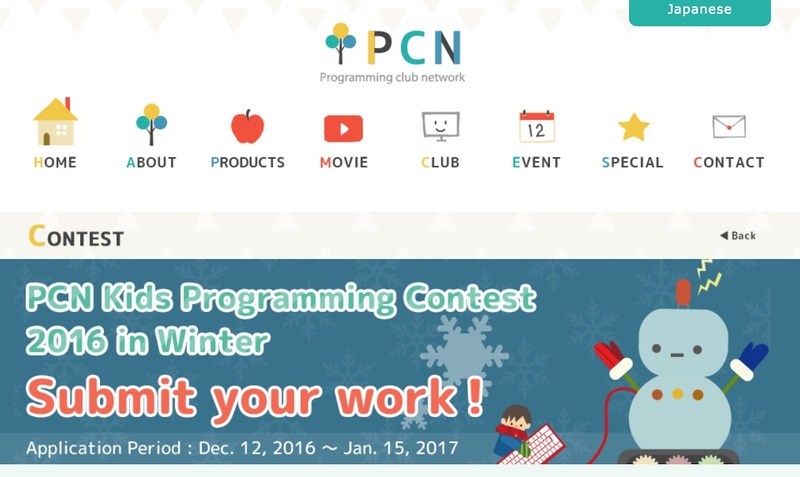 "PCN Kids Programming Contest 2016 in Winter | PCN Programming club network"
Check the past works and prizes!